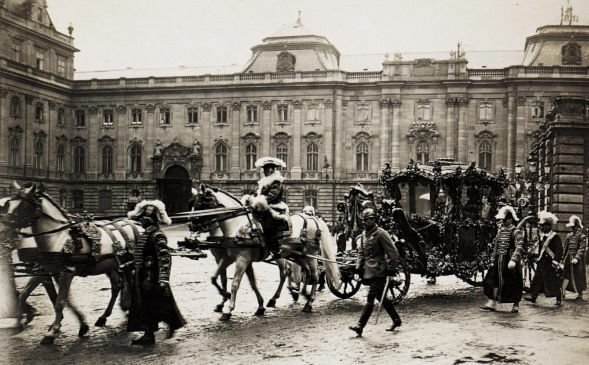 The Royal Carriage carrying the Imperial Family. A century has passed since Emporer Karl was crowned King of Hungary on December 30, 1916. The coronation ceremony took place at St. Stephen’s Basilica in Budapest, attended by illustrious guests from throughout Europe. 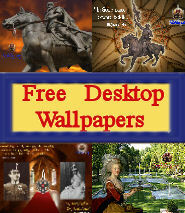 Usually a coronation is an occasion of mirth and celebration. However, Hungary was reeling from the ongoing First World War, just like the rest of Europe. More than ever, strong leadership was needed. 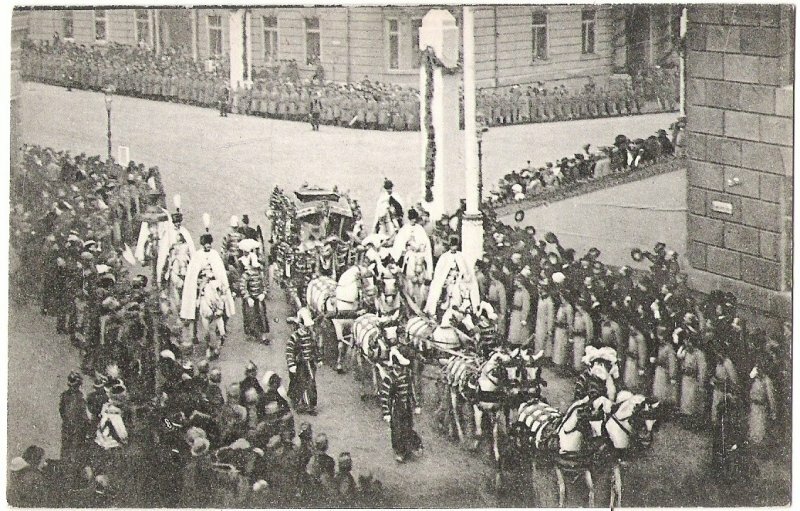 The coronation procession of Kaiser Karl IV and his family. Still, the procession from the church to the banquet hall was magnificent. Dignitaries and guests were escorted by regiments in full regalia. 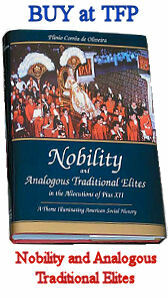 This was followed by a pageant of royal carriages, the last carrying the royal family. 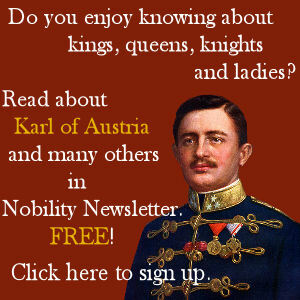 Emporer Karl, now also King of Hungary, could not know the sad fate of his country as he emerged from his carriage. 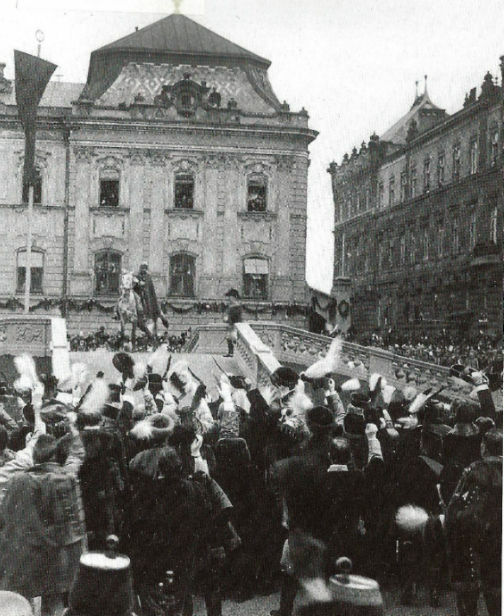 The newly crowned Kaiser Karl IV of Hungary riding into the middle of the square, warmly cheered by his people. One by one the nineteen courses were carried out. 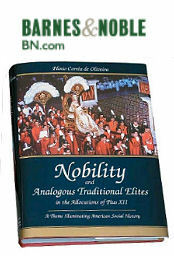 The magnificent procession of nobles entered the banquet hall and presented each course one by one on golden platters. 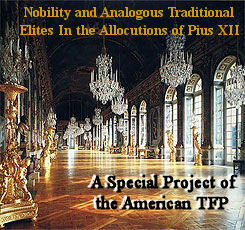 They approached the king and queen, bowed profoundly, and continued marching out of the dining room. Nobody ate anything. In stunned silence, the new-crowned king rose to his feet and raised his glass to make a toast: ‘Long live our country.’ After a brief silence, the cry came out: ‘Long live the king!’ Regiments outside fired the guns in salute, and the coronation banquet ended. 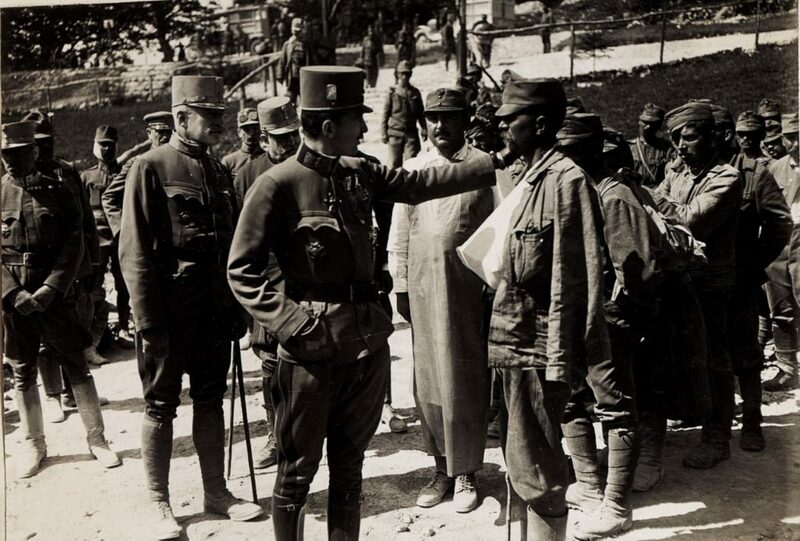 Kaiser Karl visiting with wounded soldiers. 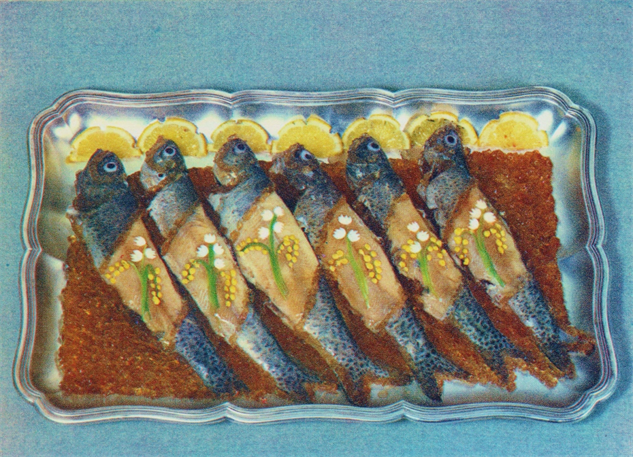 In what should have been the greatest feast of his life, the newly-crowned Karl IV of Hungary chose to fast. He himself served the banquet’s food to the suffering soldiers recovering in the adjoining hospital. 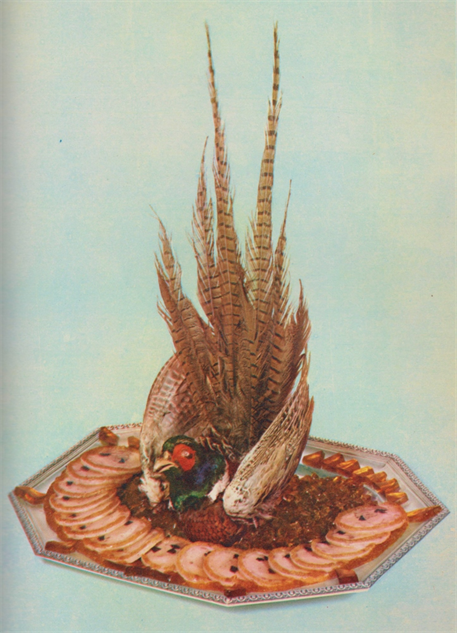 The new-crowned king’s Coronation Feast-turned-fast served as a symbol of the type of ruler he hoped to be. Though 100 years have passed, this last great coronation banquet gives a touching example of compassion and sacrifice.